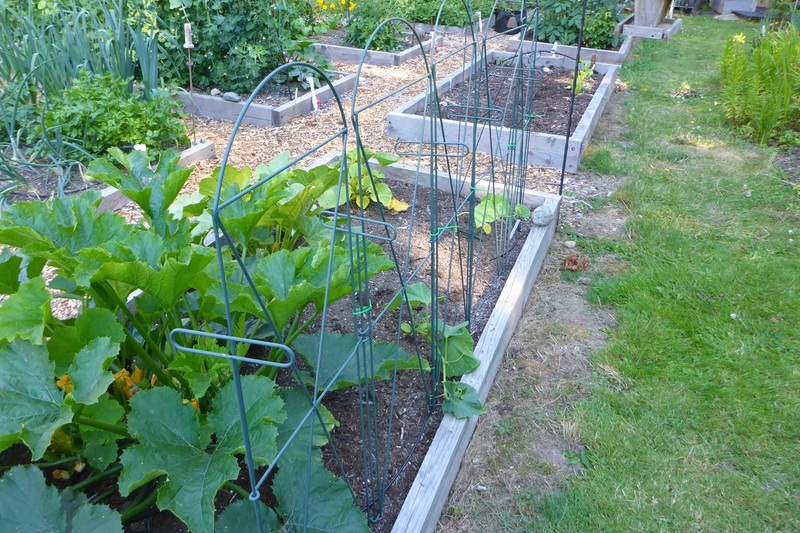 San Juan Island Master Gardener Foundation is offering the "Cage-a-Crop" plant support system as a fund raiser to support education of San Juan Island Master Gardeners. 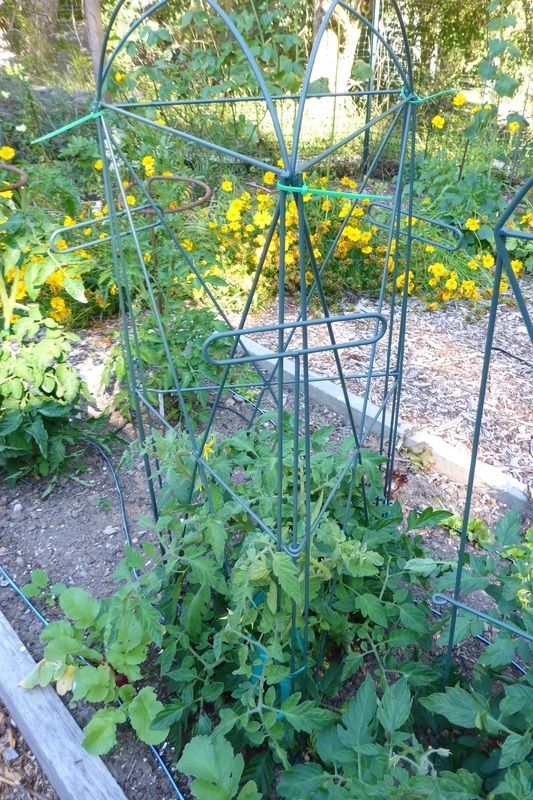 Money raised through sales of the Cage-a-Crop will be used to support continuing educational training for Master Gardeners and scholarships for people who would like to take the Washington State University Master Gardener Training but may not be able to afford the training fee. All funds raised will be set aside for educational purposes. 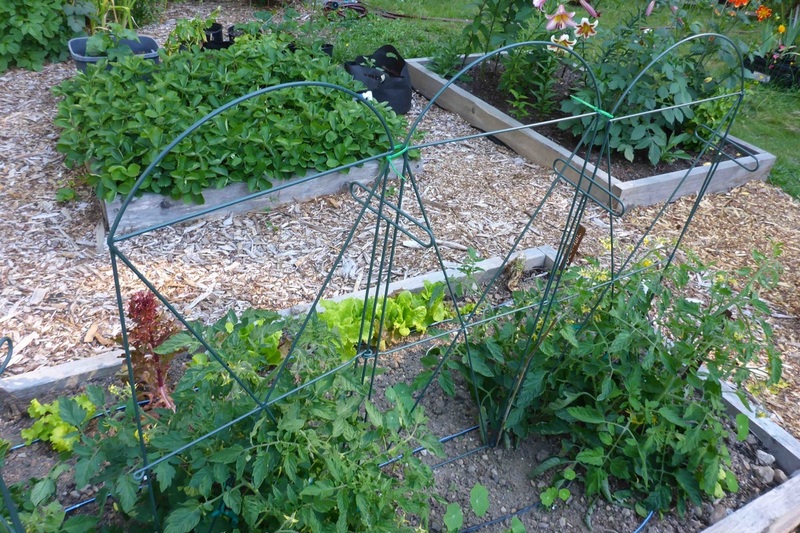 The Cage-a-Crop is offered at $20 and can be picked up at San Juan Island or Orcas Island. Once we receive your order, we will contact you on how to pick it up on your preferred island. See below for great ways to use your Cage-a-Crop!